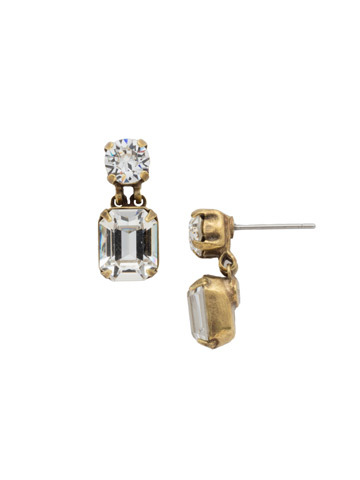 We took a classic post earring and gave it that little bit of needed dimension! 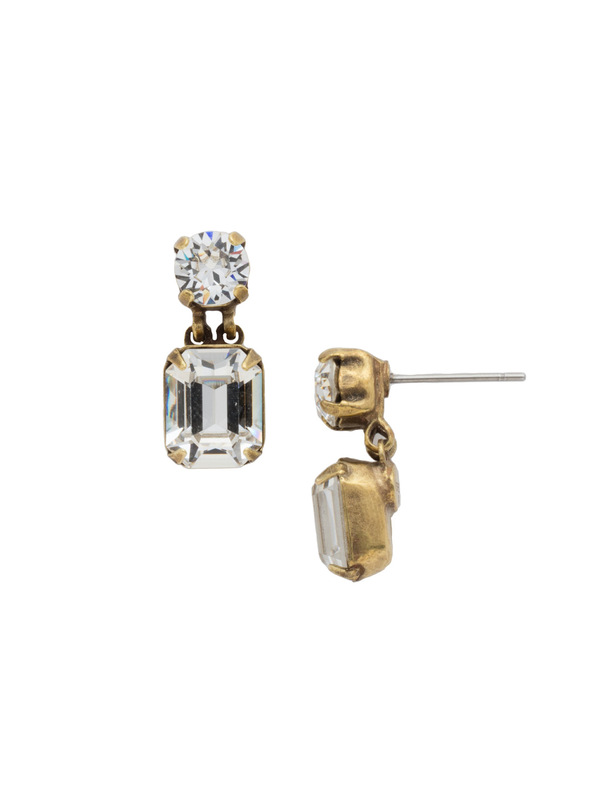 These earrings feature a sleek octagon attached to a round crystal post. They pair perfectly with our Crystal Octagon Classic necklace.